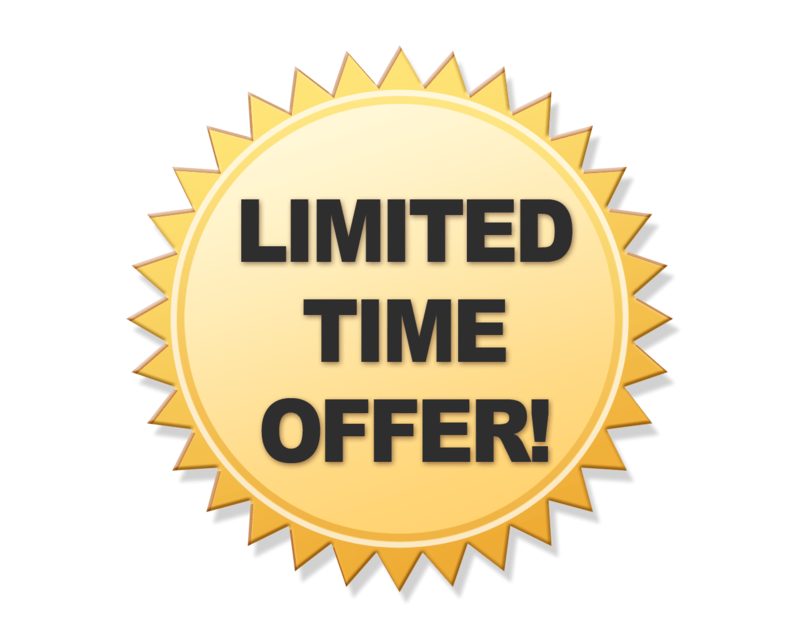 Register with us before 1st January 2019 and receive your first week free of charge! Funding available for all eligible 2, 3 and 4 year olds. 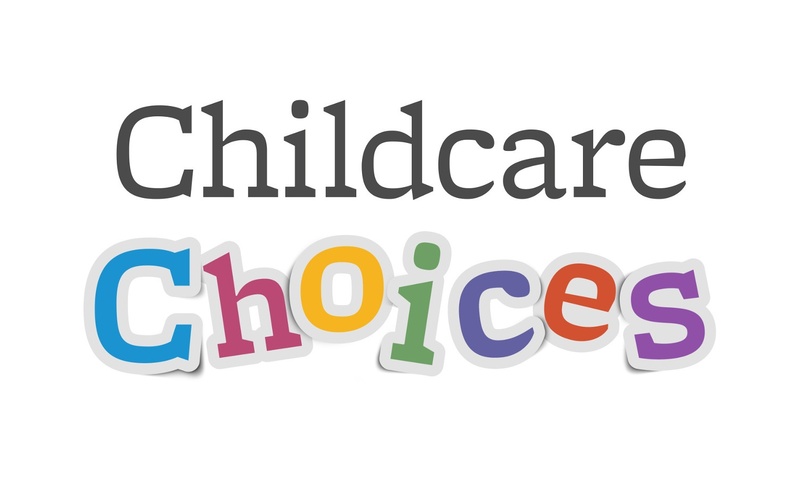 Visit Childcarechoices.gov.uk for more information.